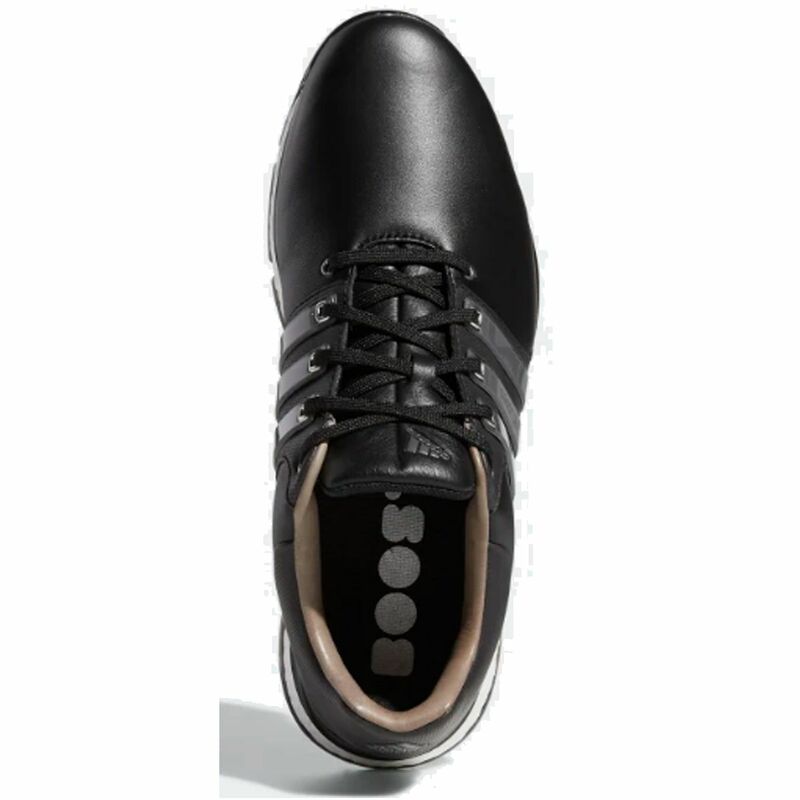 A premium look built for the links. 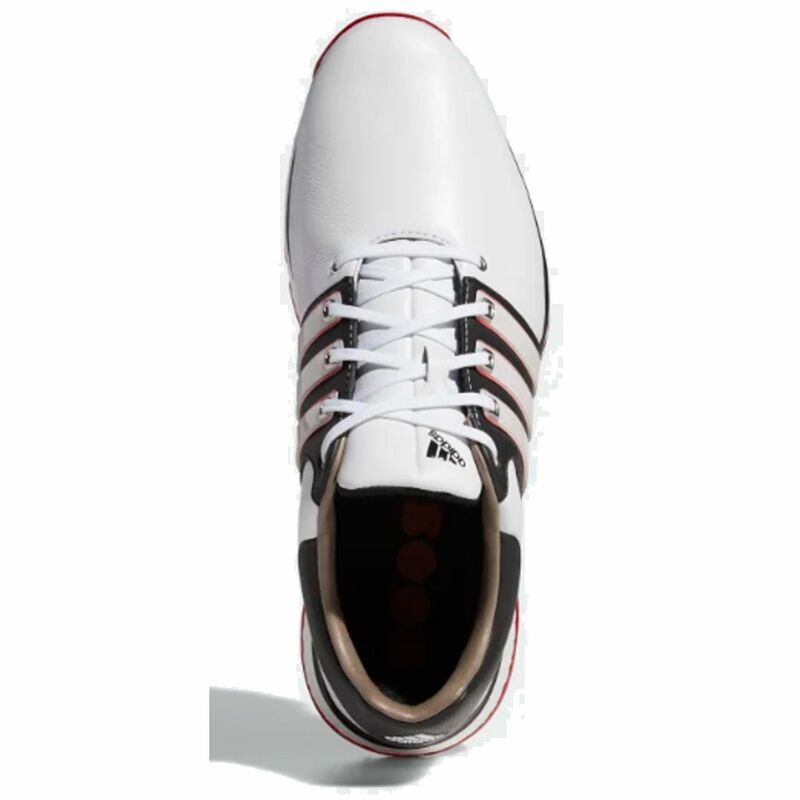 Designed for stability and a locked-in feel, these golf shoes feature a leather and microfiber synthetic upper for soft support on every swing. 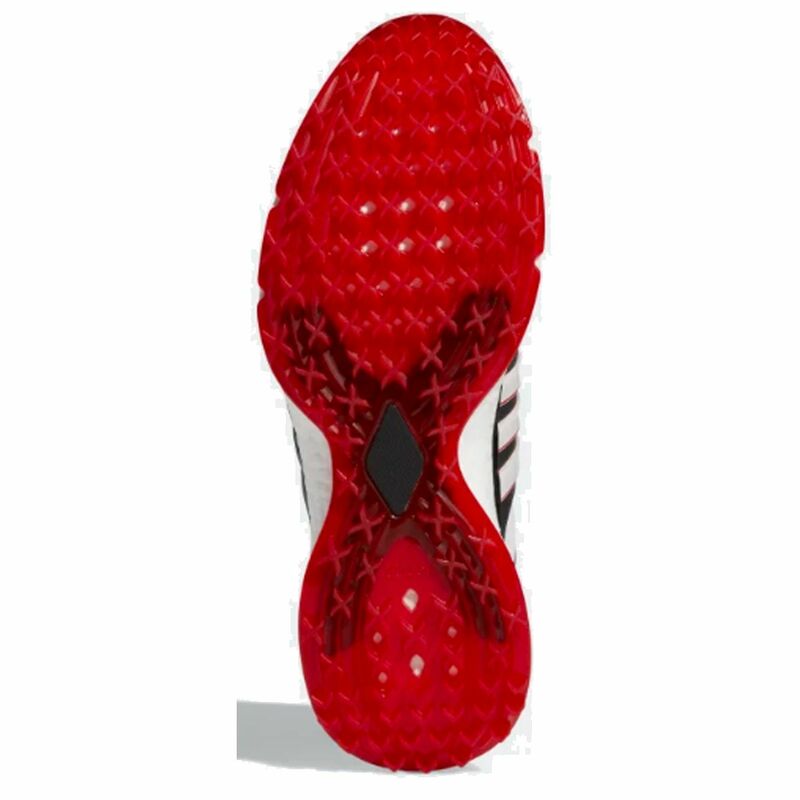 Responsive midsole cushioning returns energy so you can walk the course in comfort while the outsole provides extra grip and flexibility. 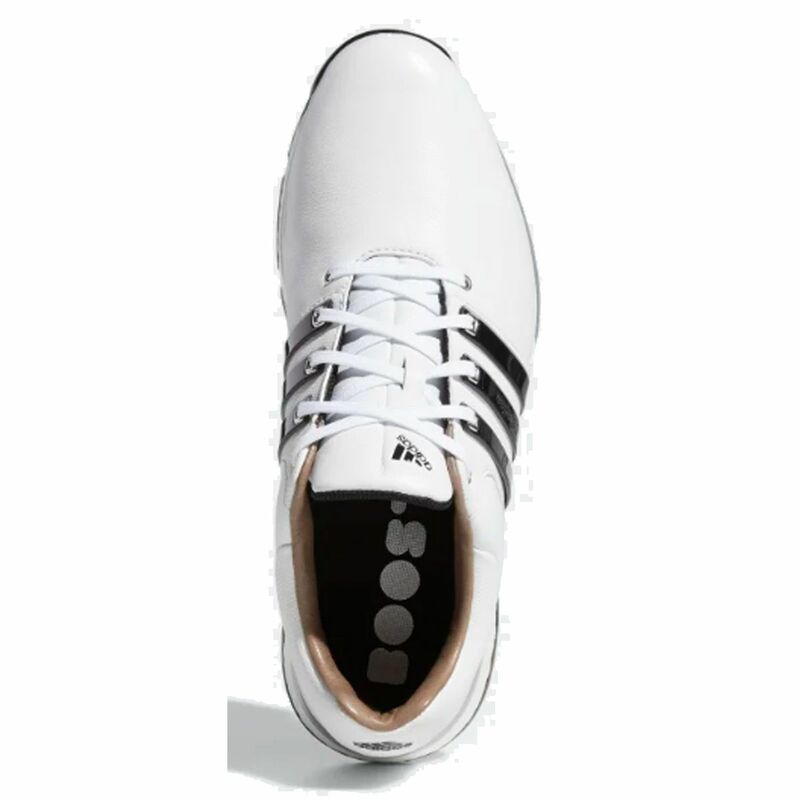 Adidas Adipower 4Orged Golf Shoe Play your way through all the elements. 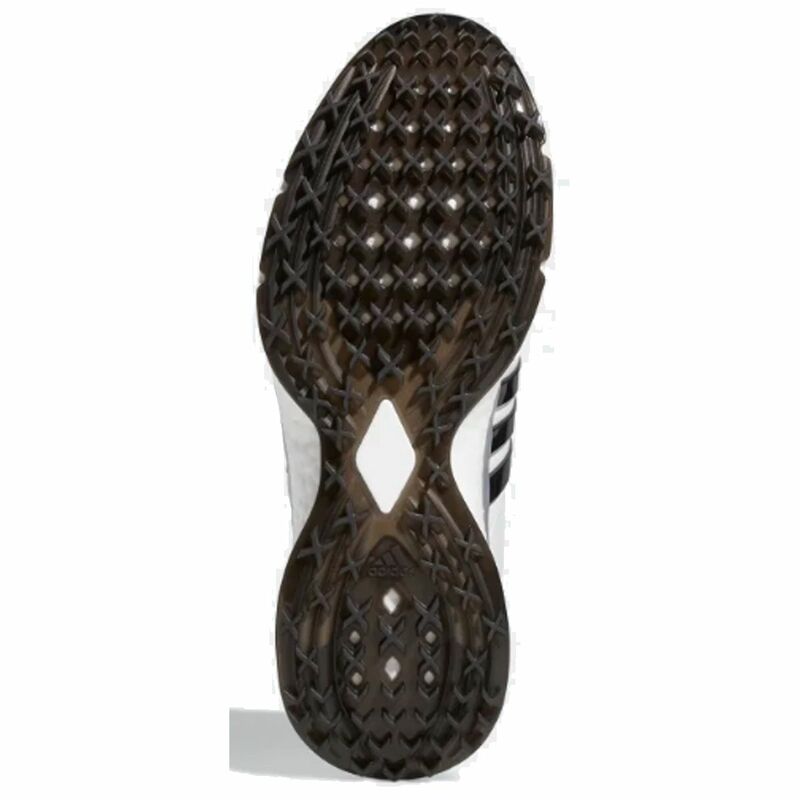 Adidas Crossknit 3.0 Golf Shoe Lightweight, Breathable, Water Repellent. 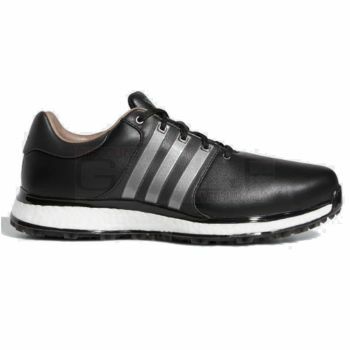 The full manufacturer's warranty from Adidas is only valid when the Adidas Tour 360 XT-SL Golf Shoes is purchased from an Internet Authorized Dealer. 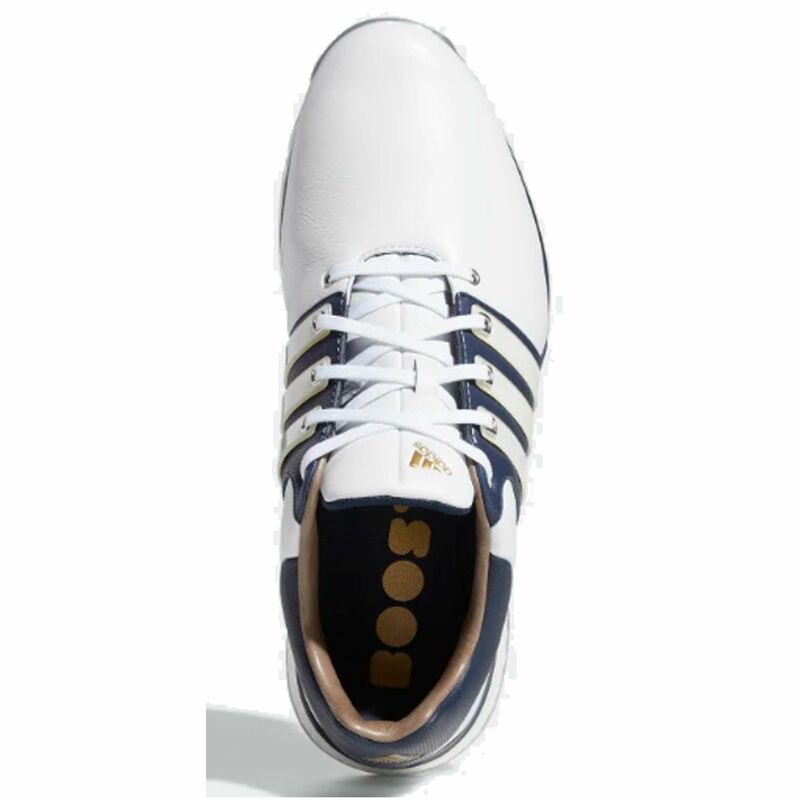 We will match any Internet Authorized Dealer's best price on the Adidas Tour 360 XT-SL Golf Shoes. 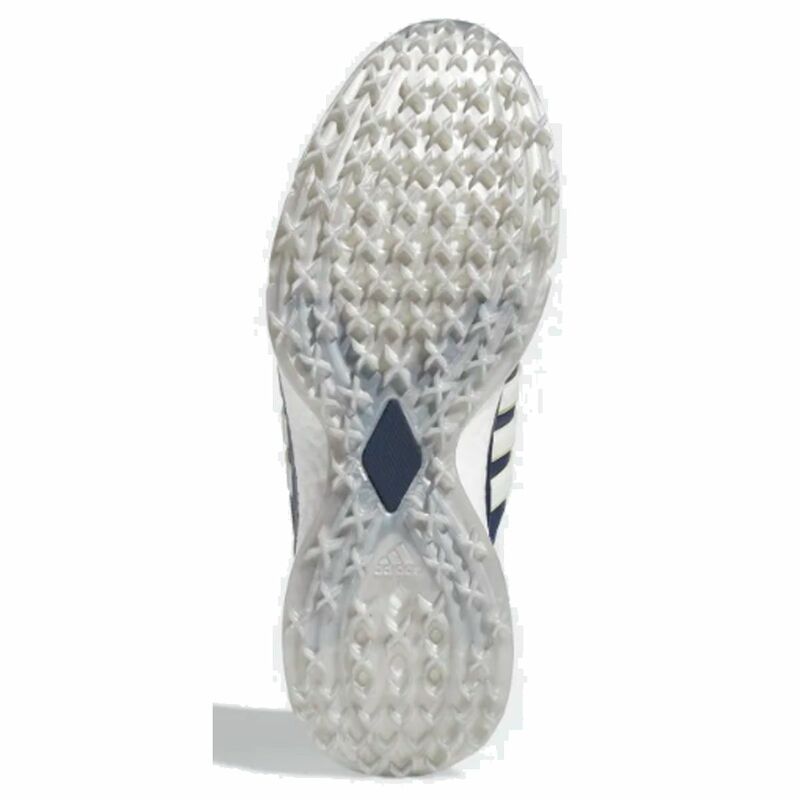 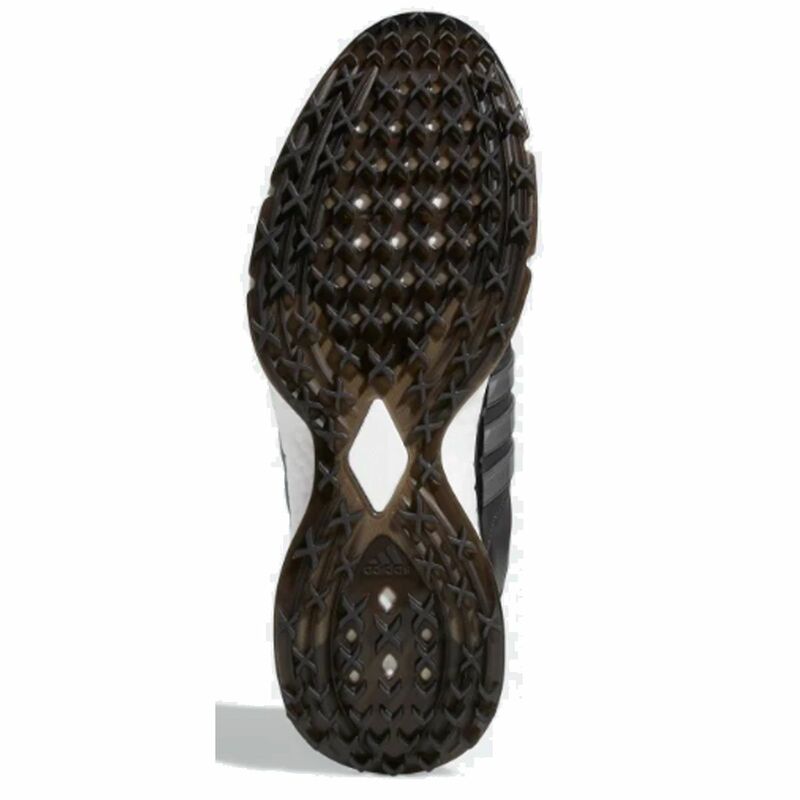 The Adidas Tour 360 XT-SL Golf Shoes may be referred to by the following terms: 191037123906, BB7913/M/10.5, BB7913/M/11, BB7913/M/11.5, BB7913/M/12, BB7913/M/12.5, BB7913/M/13, BB7913/M/14, BB7913/M/9.5, BB7914/M/10, BB7914/M/10.5, BB7914/M/11, BB7914/M/11.5, BB7914/M/12, BB7914/M/12.5, BB7914/M/13, BB7914/M/9, BB7914/M/9.5, BB7915/M/10, BB7915/M/10.5, BB7915/M/11, BB7915/M/11.5, BB7915/M/12, BB7915/M/12.5, BB7915/M/13, BB7915/M/14, BB7915/M/9, BB7915/M/9.5, BB7916/M/10, BB7916/M/11, BB7916/M/11.5, BB7916/M/12, BB7916/M/12.5, BB7916/M/13, BB7916/M/14, BB7916/M/9.